Whether it is time to get a new gate or fix the old one – Our team is at your service! Schedule online now! We are the best team around! Schedule your service easily online at any time! Repair specialists who can solve any type of problem you may have. 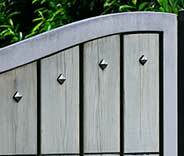 Durable gate materials that can withstand long term damage and remain appealing. A same day service policy ensures every customer gets the help they need when they need it. Fair and affordable rates for professional and reliable services. 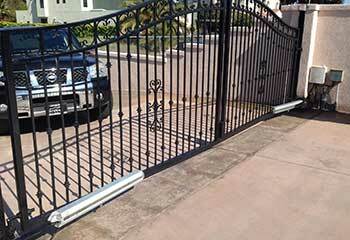 Our company provides expert gate repair and installation services at the lowest prices in town! No matter what type of system you have, from a wrought iron sliding gate to a swinging wooden system, our team can help. Click here to learn more about the repair services our team offers. When your gate opener malfunctions, there's only one team to call. Click here to find out more about the wide range of services our technicians provide. Installing a new driveway gate can give your property that extra curb appeal boost, as well as enhance its security significantly. Find out more here. Don’t get stuck dealing with complicated gate intercom systems yourself. Leave the work to our trained experts to provide you with the best service around! You can learn more about what we do here. Your company’s gate will be as good as new again in no time thanks to our team of experts! Our services are trustworthy due to years of experience in the field. Learn more here! 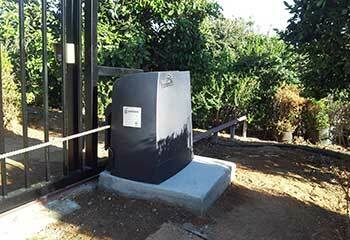 Want to learn more about the benefits of an automatic electric gate? Then read this page and see how it's much better than having to use this type of system manually. Whatever the problem with your gate, you can count on our qualified technicians to repair it. We provide an unbeatable and complete service from start to finish. We use only the best, manufacturer-approved replacement parts for all our repair work. We’ll respond fast when you need urgent repairs. Want to see how our technicians helped other customers? Take a look at our recent projects. A heavy duty commercial gate requires a powerful opener. Our team replaced one recently; read about it here. 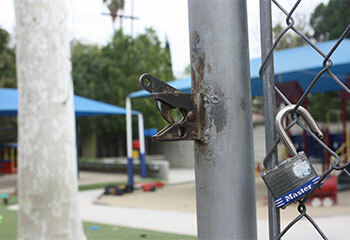 A recent project involved a bad case of neglected swing gate hinges. Check out our work report here. A local homeowner wanted to add a gate to her driveway. Click here for the details. We needed a broken gate repaired for our puppy and your serviceman arrived almost immediately after I called. He did an excellent job and worked really fast. I will definitely recommend your services in the future! Excellent service today! I can't believe your repairman actually carried the replacement wheels in his van to fix our sliding gate. He even tuned up the motor and chain! Punctual, professional service definitely worth the money. Our swing gate wasn't working and your guy was amazing in troubleshooting the problem. He was detailed and patient and found the solution in less than 20 minutes. I highly recommend your company for gate repairs! GET A MAINTENANCE CHECK TODAY! When was the last time your gate was seen to? Let us take care of it! Automatic residential and commercial gates make your life much easier and less stressful, but they can be high maintenance machines. 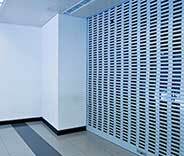 Our local services include repairs, upgrades, and even full replacement and installation projects. Our technicians can also help with you sensor issues, intercom problems, and even welding repairs. Explore the rest of our website to learn more. Thank you for choosing our company! Feel free to browse our website for more information in the meantime. 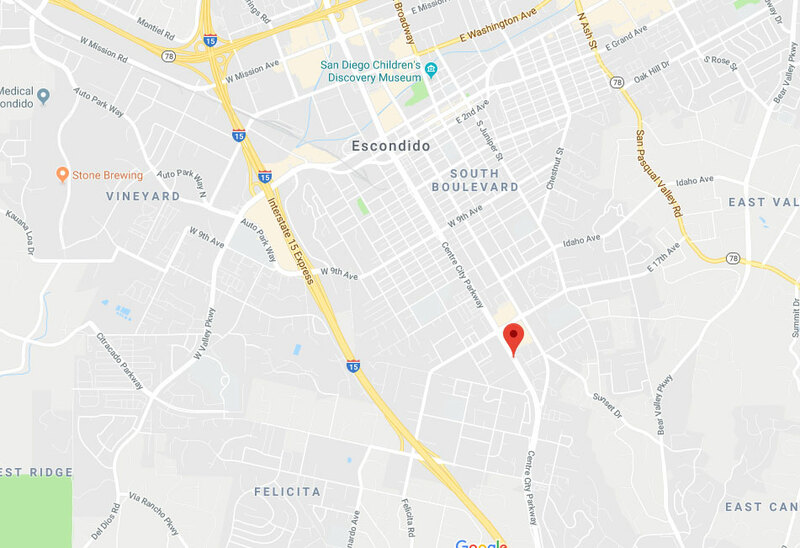 Our team at Gate Repair Escondido is at your service any time!